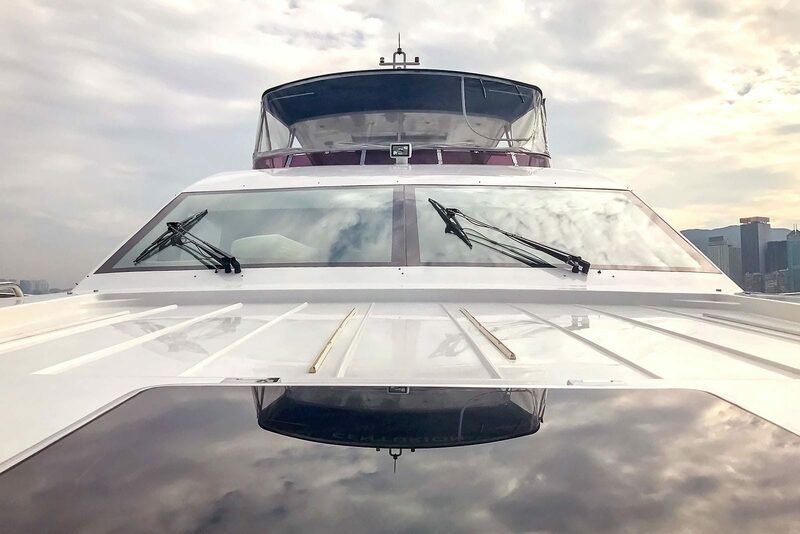 Our wide range of tinted films provide privacy, solar heat reduction and full UV protection as well as greatly enhancing the look of your boat. Window films reduce glare by up to 94% and heat by 83%, creating a more pleasant and productive environment, whilst lowering your air-conditioning costs. 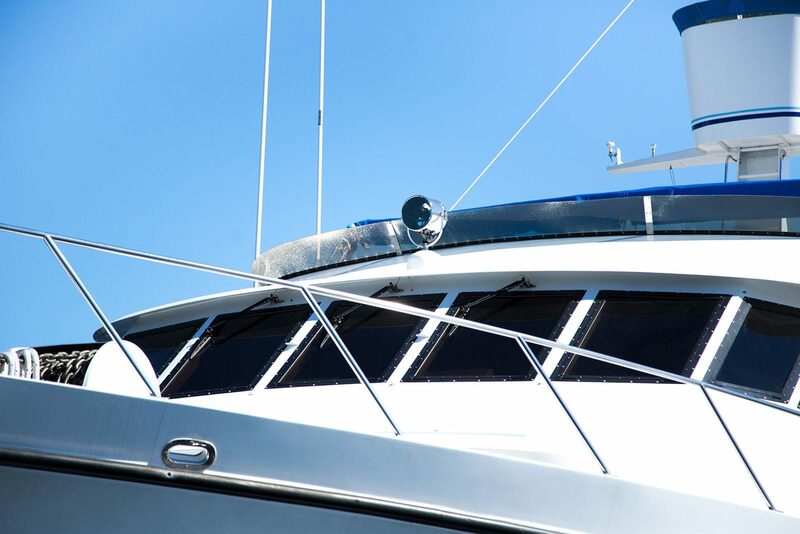 Available in a variety of tints and shades we can advise on the most suitable film for your boat. High-reflective films provide effective ‘one-way’ privacy during daylight hours whilst still allowing a clear view of outside. If it’s complete privacy you require, we have a range of frosted or solid block-out films in a variety of colours. Promote your brand and create eye-catching designs with our choice of printed window films. We supply and install frosted, crystal clear and one-way films, all available printed with your bespoke designs, so our creative team can turn your ideas into reality. 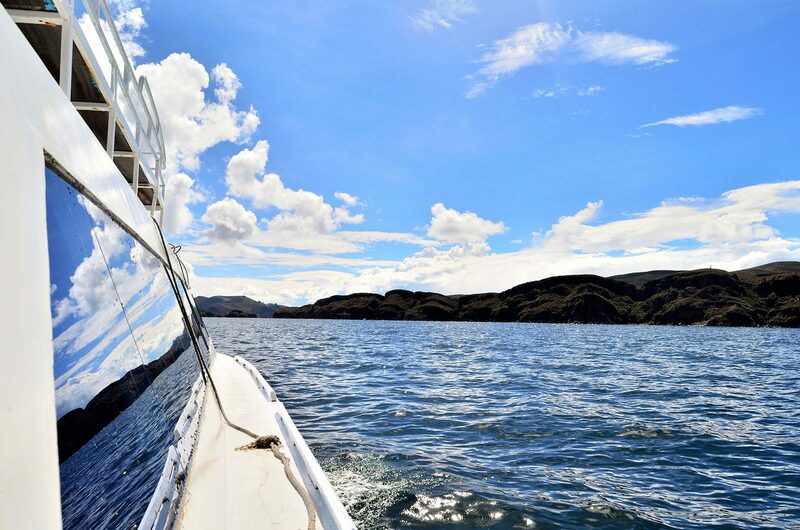 Protect your boat and contents from fading with our solar control films which filter 99% of UV as well as reducing heat and visible light, all of which contribute to fading. 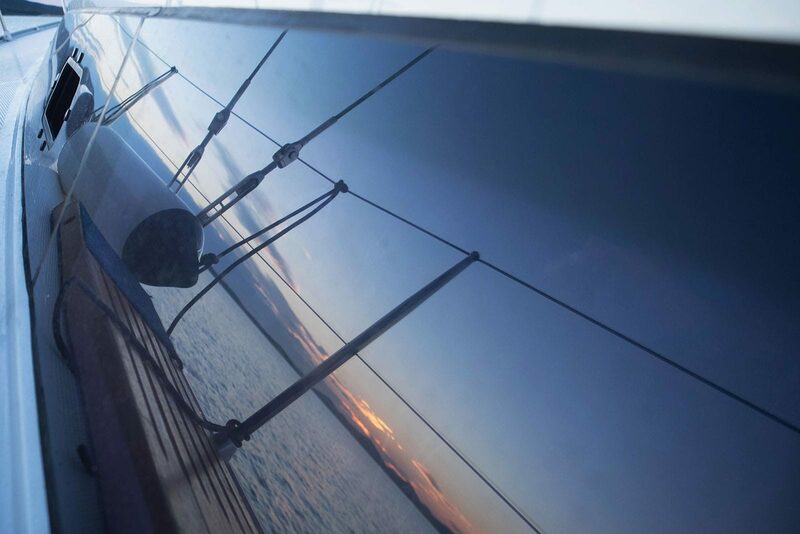 Our ‘IR’ films offer effective fade reduction whilst still allowing a clear view of outside. Our security films offer the ultimate peace-of-mind and offer protection against everything from break-ins to bomb blasts. Ranging from 50 to over 300 microns and meeting UK/European safety standards we have security films to meet any requirement. We are proud of the exceptional level of customer service and excellent workmanship we offer as well as the high-quality products we use. 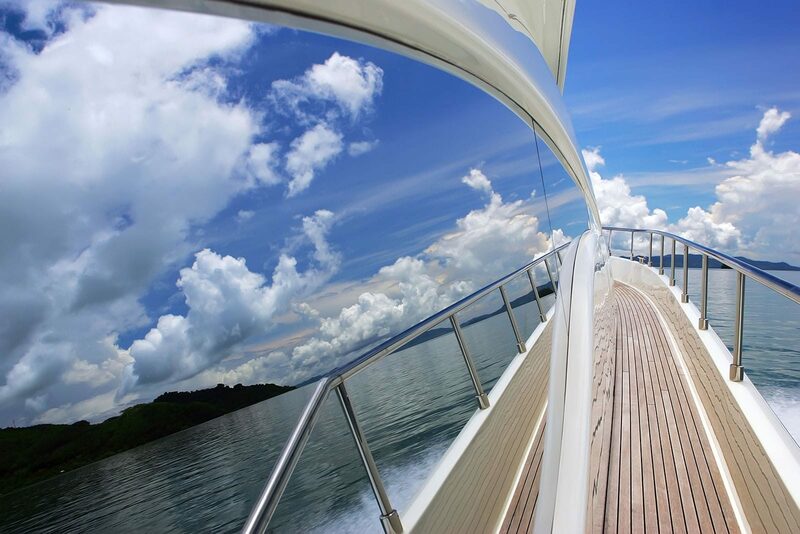 These are just a few of the reasons why we are trusted by yacht charter companies throughout the industry.